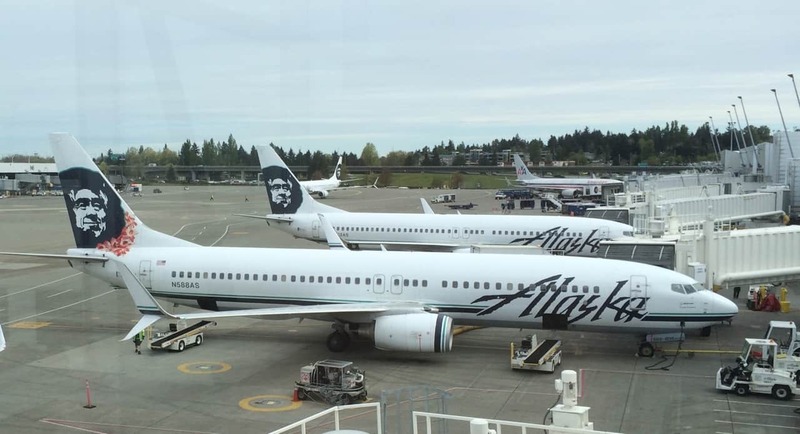 Alaska Airlines published a press release this morning listing three new routes beginning this fall. The new Alaska Airlines routes: Seattle to Charleston, Nashville and Raleigh/Durham — each non stop. It seems like Alaska is putting up a fight against Delta and I love it. 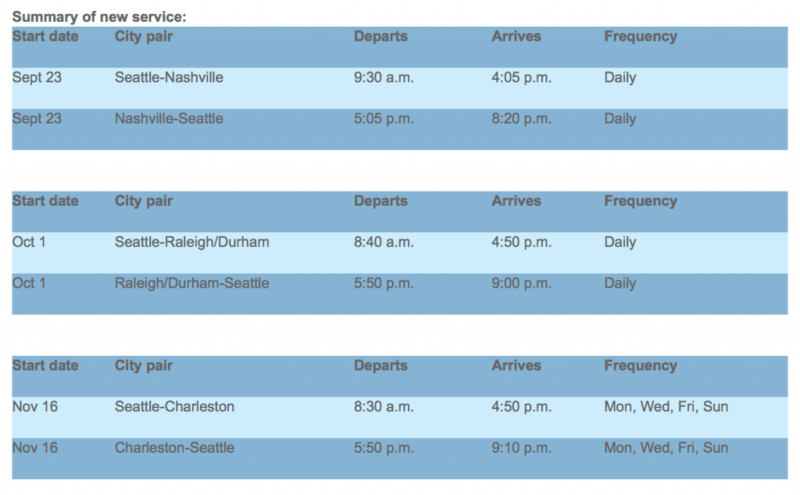 There will be one trip daily between each city and Seattle with the exception of Charleston which will be on Monday, Wednesday, Friday and Saturday. Good news for us in Seattle! Read the full press release here.